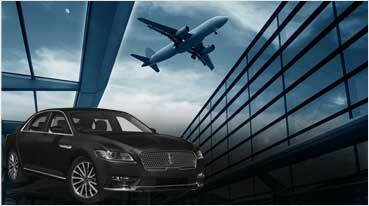 Fairfield Limousine Inc’s fleet includes the newest Napa & Fairfield Party Service for 28-32 passengers. 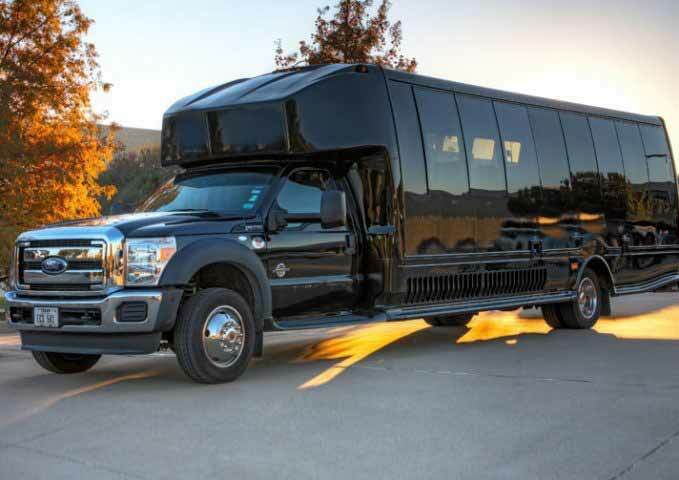 These party buses are a perfect to plan that wine tour to Napa for your employees or friends that would like to view the scienic views of Napa-Sonoma from the large glass windows of the bus, while enjoying champagne. The features of the bus include top-of-the-line music systems, iPod and MP3 integration, lighted ceilings, dance poles, leather wrap-around seating that can comfortably seat 20, 22, 24, 28, 30, or even up to 32 passengers comfortably. 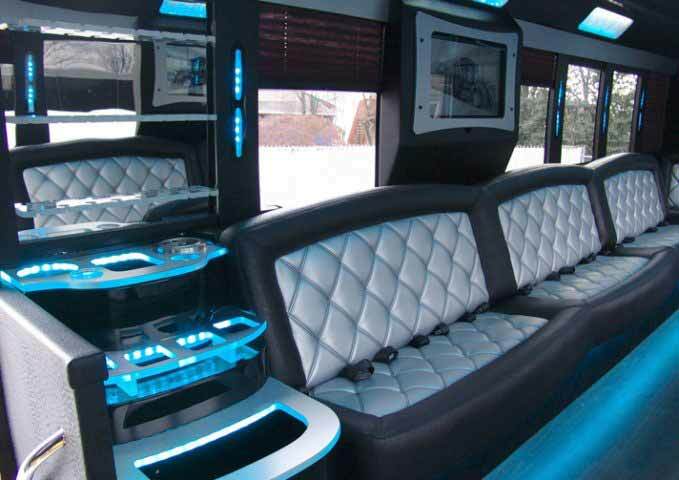 Other events that this bus is in polular demand for is the weddings, proms, quinceaneeras, night outs, bachelor parties, and San Francisco tours from Fairfield. 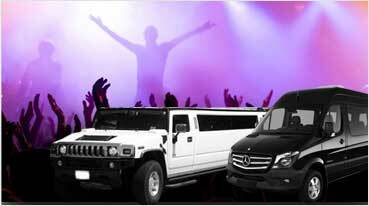 Call us today and book your Fairfield Party Bus Rental Service for 28-32 passengers. 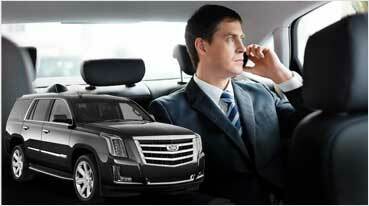 We offer the bus in other suburbs of Fairfield like Benecia, Suisun, Vallejo, and American Canyon as well.